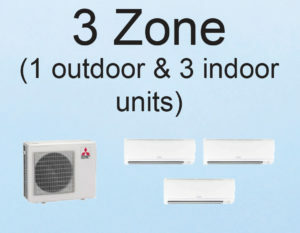 Ductless mini-split systems are becoming a popular option for homes all over Baltimore and Annapolis. 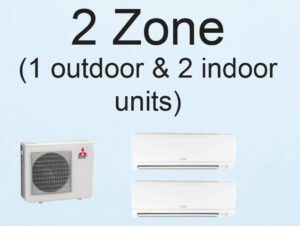 They provide specialized comfort for a fraction of the cost and hassle of renovation. So you may already know how convenient they can be. What you may not know is that they require different cleaning than a traditional heating or cooling system. 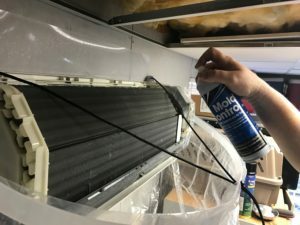 Since they are more susceptible to moisture build-up, without proper cleaning, mold, bacteria, or mildew can develop on your coil or inside your unit causing that “dirty sock” odor. But don’t worry, we’ve already created a solution for you. We’ve designed and tested a maintenance and deep cleaning option with your mini-split system in mind. 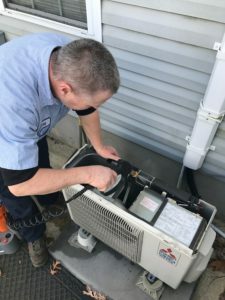 We’re confident this is the most thorough cleaning you can get for your ductless unit. 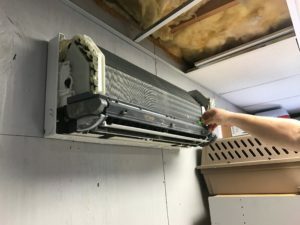 So if you’re noticing odors, black mold, or mildew on your ductless unit, let us get your unit running (and smelling) like new again. 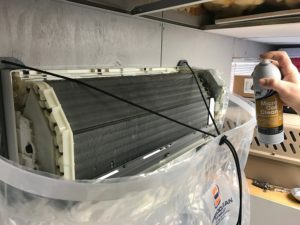 Wash filters, clean air handler, and housings. 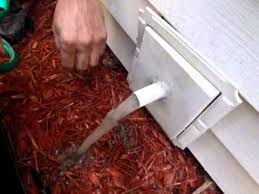 Install plastic bib kit to protect home and walls. Clean coil with a non-toxic cleaner. 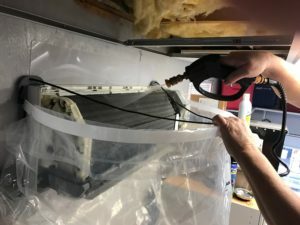 Deep-clean the coil and blower with our hydro-jet system. Flush and clean drain line. Treat the coil with Mold & Microbial Spray that controls and inhibits order causing bacteria, fungi, mold, and mildew. 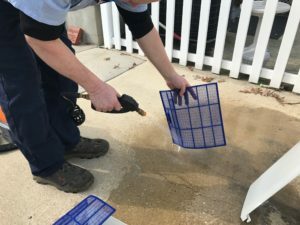 Install drain pan treatment that helps keep the pan clean and the drain line from getting clogged. 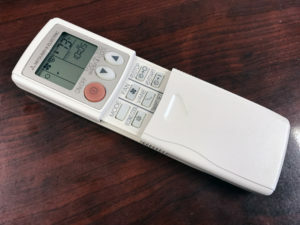 Test and adjust remote and change batteries. Check temperature split, test and inspect the outdoor unit. Clean outdoor coil and components. Please Note: All prices are for wall-mounted units. 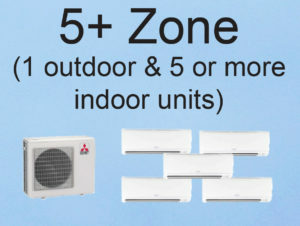 We do not provide maintenance plans for ceiling-mounted or other mini-split systems at this time.